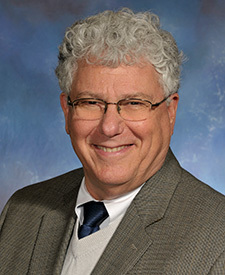 Jeffrey M. Becker is the Chancellor’s Professor Emeritus and head of the Department of Microbiology. Becker trained more than thirty doctoral students who hold faculty or staff positions at many major institutions, published more than 240 peer-reviewed articles, and was awarded grants for research from many national agencies. He holds a National Institutes of Health (NIH) grant in the thirty-third year of continuous funding, and has received a Research Career Development Award from NIH. 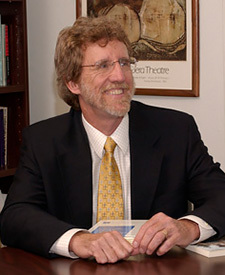 Becker is an elected fellow of the American Academy of Microbiology and the American Association for the Advancement of Science. He serves on the NIH Drug Discovery and Mechanisms of Antimicrobial Resistance Study Section, on the editorial board of Antimicrobial Agents and Chemotherapy, and as associate editor of the journal Microbiology. 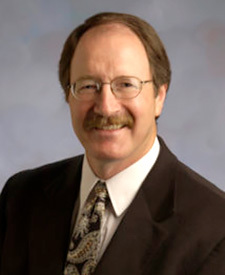 Becker has been a consultant to the pharmaceutical companies Eli Lilly, Merck, and Smith-Kline Beckman. 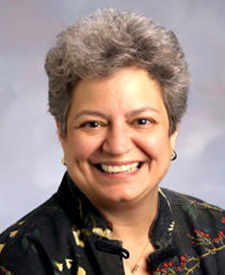 Joy T. DeSensi was Chancellor’s Professor Emerita of exercise, sport, and leisure studies in the College of Education, Health, and Human Sciences, and associate dean of the Graduate School. She was passionate about the sociocultural issues of sport and all aspects of diversity and ethics in sport management. A prolific researcher, she co-authored the book Ethics and Morality in Sport Management. She served as president of the International Association for the Philosophy of Sport; the National Association for Kinesiology and Physical Education in Higher Education; and the Southern Academy of Women in Physical Activity, Sport, and Health; and is a founding member of the North American Society for Sport Management. Dr. DeSensi passed away April 1, 2017, after a courageous battle with cancer. She was 71. A tribute to her and her many contributions to UT appears in Tennessee Today. Charles Glisson, Distinguished Professor of Social Work and Chancellor’s Professor Emeritus, found ways to cut through red tape so that social and mental health services could be delivered to troubled children. As director of the Children’s Mental Health Services Center, he designed practical steps that improved child welfare, juvenile justice, and mental health. He served as principal investigator on multiple major research projects concerned with children’s services funded by the National Institutes of Health and has served on the editorial boards of numerous professional journals. He was also a member of the National Institute of Mental Health Services Research scientific review group. 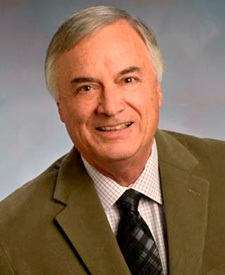 John T. “Tom” Mentzer, former professor of marketing and logistics in the College of Business Administration and Chancellor’s Professor Emeritus, was the Harry J. and Vivienne R. Bruce Chair of Excellence in Business in the Department of Marketing and Logistics until his death in 2010. Nationally recognized for his teaching, cutting edge research, and extensive publishing in the field of logistics and marketing, he also authored 190 papers and articles. The Journal of the Academy of Marketing Science and Journal of Business Logistics both honored him for his prolific writing. He also served as a consultant to more than 100 corporations and government agencies. Professor Mentzer passed away on February 26, 2010. A tribute to Mentzer and his many contributions to UT appears in Tennessee Today. Lawrence Townsend, Chancellor’s Professor Emeritus, retired as the Robert M. Condra Professor of Nuclear Engineering. Townsend’s work in space radiation protection and transport codes has been used by NASA’s Cosmic Ray Telescope for the Effects of Radiation (CRaTER) project team, part of the Lunar Reconnaissance Orbiter (LRO) spacecraft, and by the NASA Space Radiation Analysis Group. Townsend was a senior scientist and radiation expert at NASA before coming to UT, spending fifteen years as part of the space radiation protection research group at NASA Langley Research Center. He was elected fellow of the American Nuclear Society in 2005 and is a five-time faculty of the year winner in the Department of Nuclear Engineering.